There’s probably nothing that’s as annoying as an itchy scalp. Come summer, and it is a common problem that pops up, making our life hell. While there are many reasons that could lead to an itchy scalp, one of the main causes is dryness. 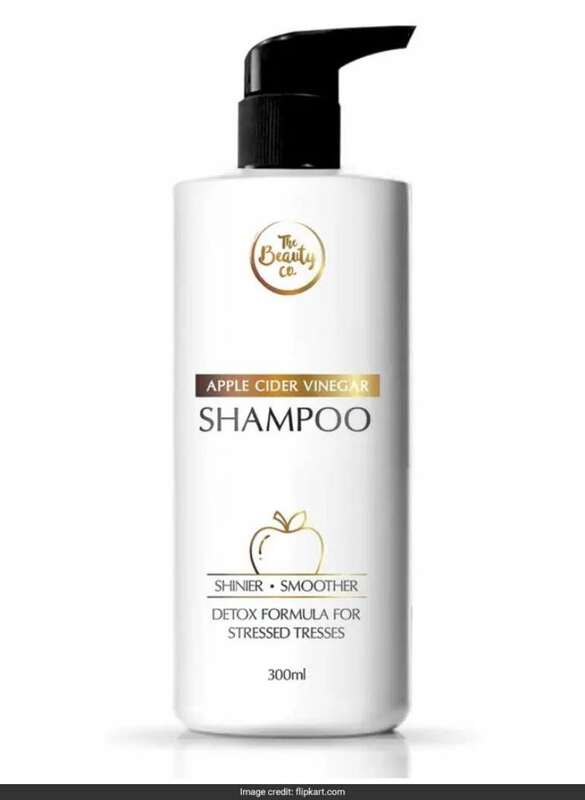 When the scalp is excessively dry, it leads to itching and other problems like dandruff and microbial infection. Hence it becomes all the more important to tend to one’s diet and also put in a little effort to take care of your beauty needs. 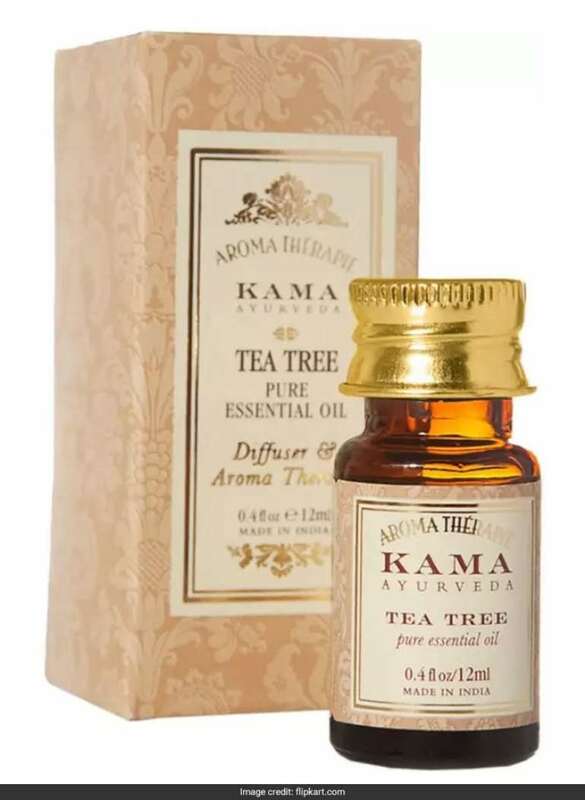 It’s not without reason that tea tree oil is popular in the world of beauty. The essential oil contains organic compounds called terpenes that have powerful antibacterial, antifungal and anti-inflammatory properties. 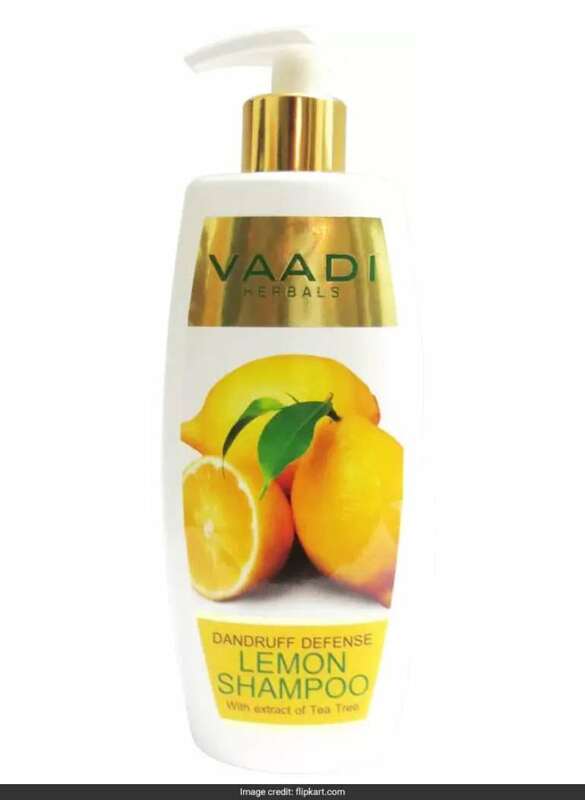 They help in getting rid of an itchy scalp by moisturising it and eliminating dryness. Who hasn’t heard about the amazing healing properties of aloe vera, Ayurveda’s favourite ingredient? Aloe vera contains active enzymes that help repair the damaged cells in your scalp while its anti-inflammatory properties soothe the scalp of irritation. 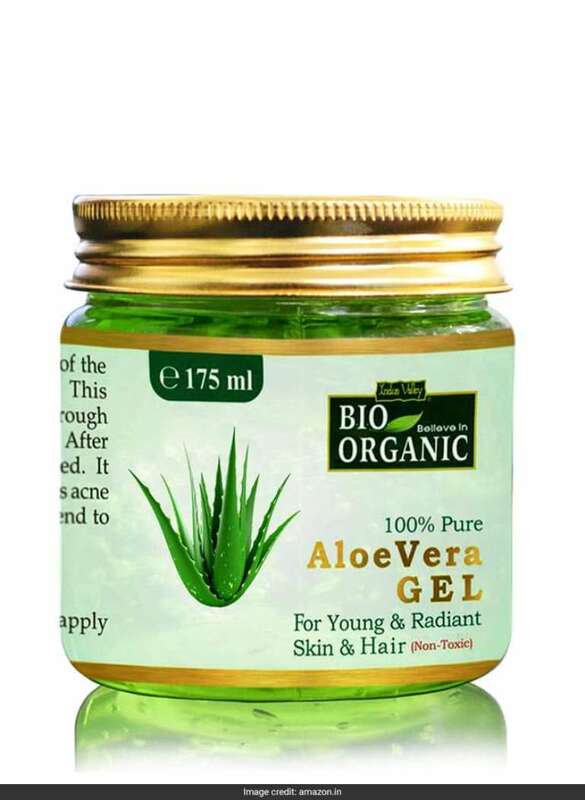 Apply aloe vera gel onto your scalp using your fingers. Let it to sit for 15 minutes and then wash your hair with a mild shampoo.